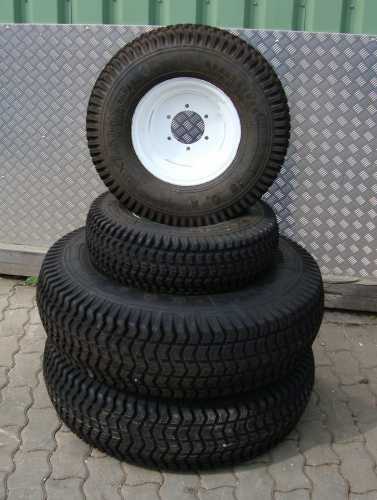 7.900,00 EUR 19 % VAT incl. 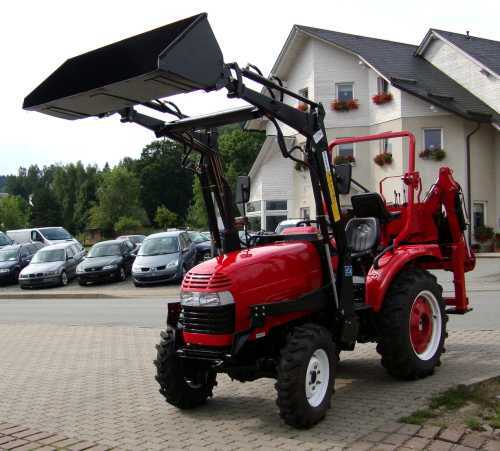 We import these tractors exclusive as German importer. 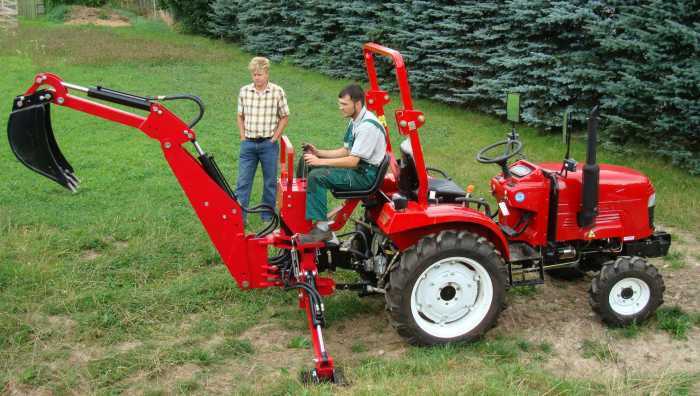 Since 1959, the Chinese company Yueda Yancheng Tractor Manufacturing Co. Ltd. is manufacturer. 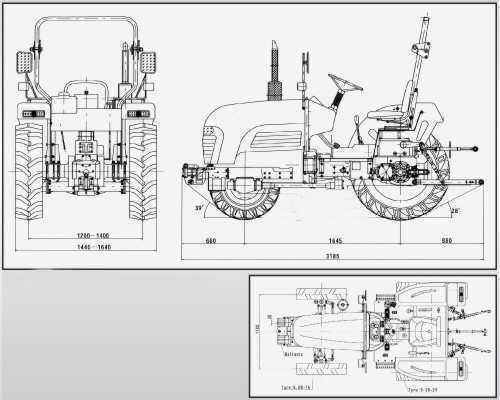 It is the largest and oldest producer of tractors. The production amounts to some 300,000 tractors per year.